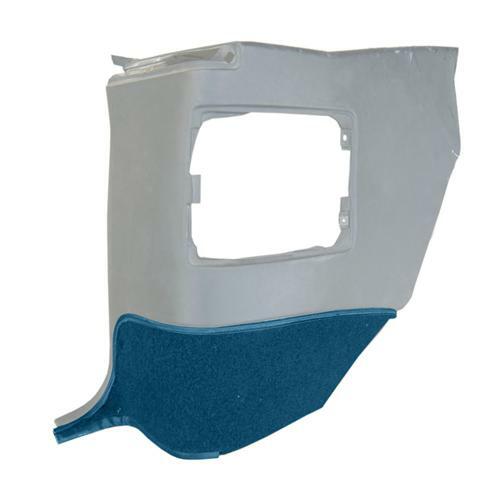 We no longer carry the 1993-93 Quarter Trim Carpet Insert for Convertible Royal Blue. Check out 1983-1993 Mustang Convertible Quarter Trim Carpet for an updated selection. Finish off that interior restoration on your Fox Mustang Convertible with this 1993 Mustang Royal Blue Convertible Quarter Trim Carpet.